The scandal compromised the data of 87-million Facebook users. Facebook CEO Mark Zuckerberg will meet with members of the European Parliament today to discuss the Cambridge Analytica scandal. 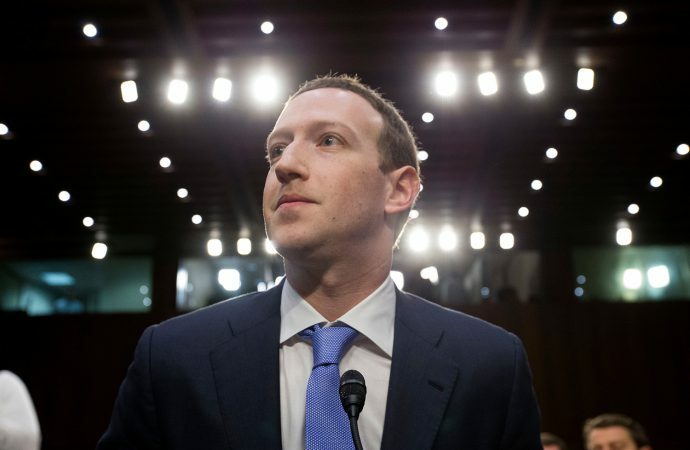 The scandal, which compromised the data of 87-million Facebook users, has forced the American firm to campaign to regain the trust of its customers and lawmakers by accepting responsibility and testifying before world governing bodies. Expect lawmakers to push Zuckerberg today to elaborate on points from last month’s congressional testimony that remain nebulous: particularly Facebook’s indiscriminate data gathering, the process of its algorithmic targeting and the role of political manipulation in the scandal. Effective this month, Facebook will face a new EU-wide privacy regulation called the General Data Protection Regulation, which will establish safeguards to protect EU citizens’ data traveling outside the EU. As Facebook’s base-of-operations is in the US, the new rules could be applied to the company. Regardless of how well Zuckerberg handles the testimony, expect lawmakers to seriously push for the application of the new regulation on Facebook and other social media giants in response to the public outrage over the scandal.